يقع انتركونتيننتال سيدني في منطقة مشهورة للغاية في المدينة. هذا الفندق هو من الخيارات الشائع بين المسافرين. يسهل الوصول إلى هذا الفندق ذو 5 نجوم من المطار، فهو يبعد عنه مسافة 12.0 km فقط. يشكل هذا الفندق ملاذاَ مريحاً للاسترخاء ويمنح زواره فرصة للاستجمام والتجدد، وهو يقع على بعد خطوات من المعالم السياحية الكثيرة للمدينة. إن انتركونتيننتال سيدني حريص على توفير الراحة للنزلاء، فلا يوفر الموظفون جهداً في تقديم أفضل الخدمات وضمان حسن الاستقبال. يقدم هذا الفندق العديد من الخدمات الكفيلة بإرضاء أكثر الضيوف تطلباً. بالإضافة لهذا، تتضمن كل غرف الضيوف مجموعة واسعة من وسائل الراحة . بعض الغرف توفر حتى تلفزيون بشاشة مسطحة, سياسة التدخين - غرف لغير المدخنين متاحة, مكيف هواء, تدفئة, مكتب لإرضاء أكثر الضيوف تطلبًا. كما أن مجموعة الخدمات الواسعة الموجودة في الفندق لضمان راحتك تترك لك الكثير من الخيارات لقضاء وقتك أثناء فترة إقامتك. اكتشف مزيجاً ساحراً من الخدمة الاحترافية والخيارات الواسعة من وسائل الراحة والمتعة في انتركونتيننتال سيدني. يرجى الملاحظة أنه سيتم خصم رسوم بنسبة 3٪ عند الدفع ببطاقات ائتمان أميريكان إكسبريس أو جيه سي بي أو داينرز كلوب. يرجى الملاحظة أنه يتم تطبيق رسوم إضافية بنسبة 1.5٪ عند الدفع ببطاقات ائتمان أخرى. Yes it was older, yes there was loud construction all day right next door & the bathroom tap wouldn’t stop dripping... but the room size was amazing!!! The bed was so comfortable & pillows matched to your liking. The location was excellent & we had a great stay! Everything was just wonderful. The view and location was great. Although, a bit disappointed that I could not access the rooftop terrace and balcony as it was exclusive only to the Club guests. I did not research this thoroughly and only found out about it during my stay. 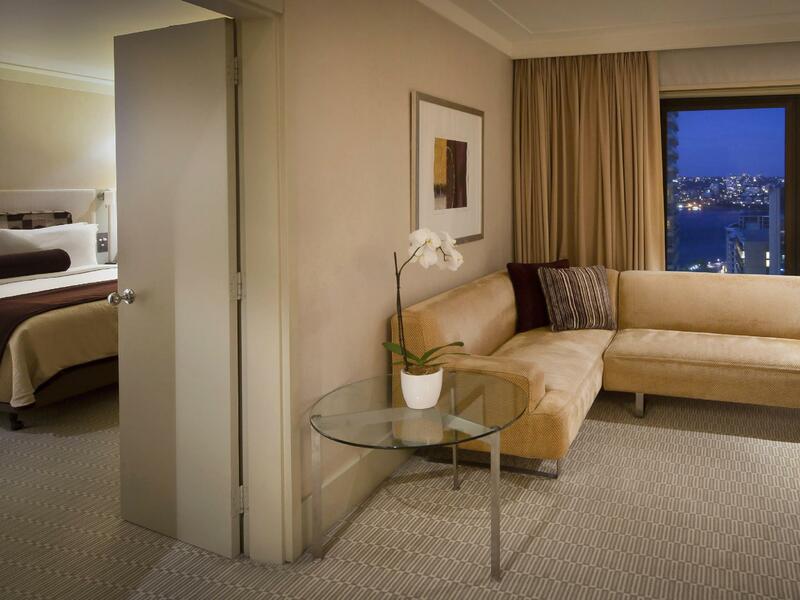 We ordered King Room with City View and Lounge Access. 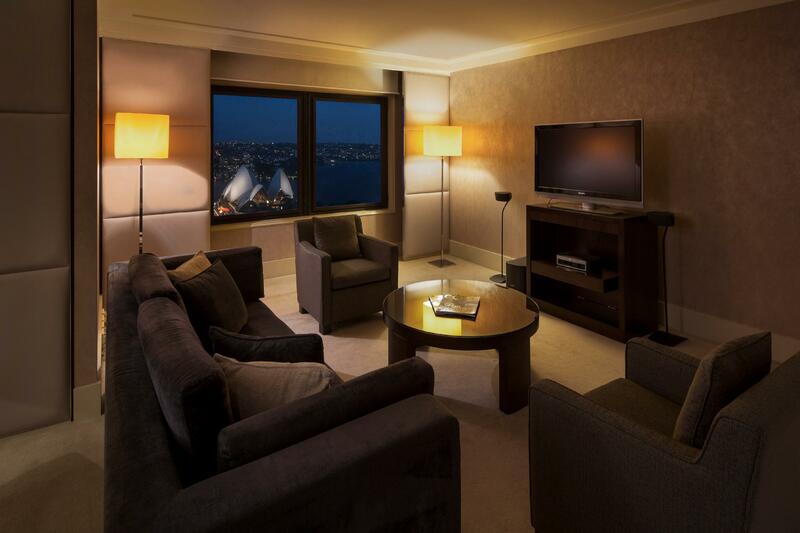 Our room view is Museum Sydney, and when at lounge, superb view - Sydney Opera House and Sydney Bridge. 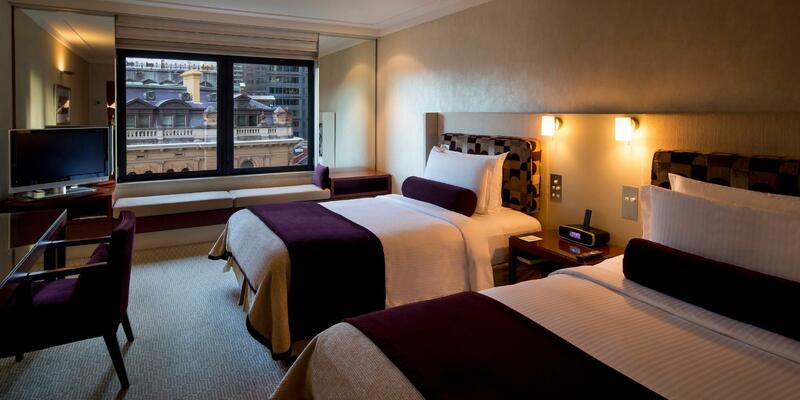 Bed is cozy, room is big and clean, room service great, bathroom clean. We are well treated at lounge - nice food and breakfast. Hotel at very good location, not far from Circular Quay train station and wharf, also Sydney Opera House, where we can easily find food and travel information+tour. Concierge very helpful, informing us how to take train from hotel to our niece homestay. 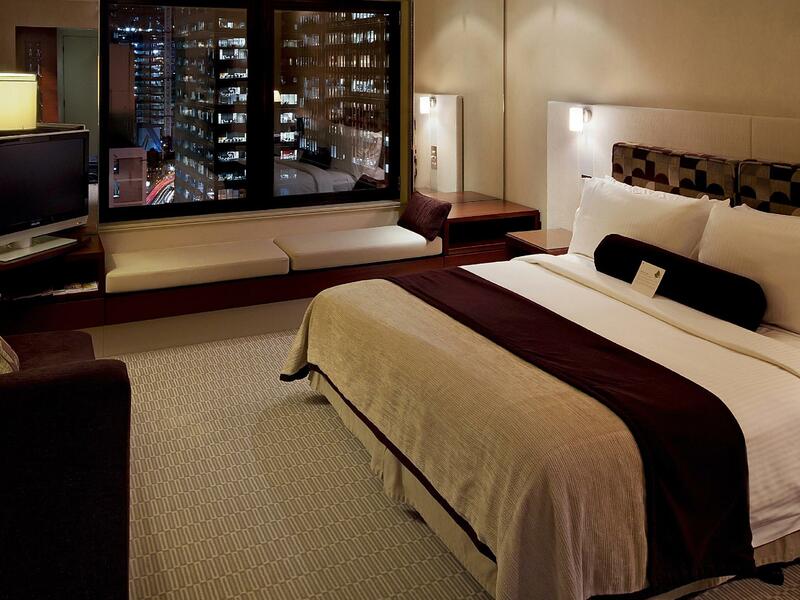 We treated ourselves to a night at the InterContinental over the long weekend. The check-in was one of the friendliest we've experienced and the young lady searched and allocated us a corner room with a fabulous view over the Botanical Gardens. Dinner was the sensational seafood buffet in Cafe Opera and we had a lavish breakfast there the next morning. The room was superbly comfortable. We would definitely love to repeat our wonderful experience at the InterContinental! Great location. Very near Botanical Garden and circular quay. Staff are very friendly and nice. I requested for an early check in. Left my luggage at the concierge and went to the Botanical Garden while waiting. The receptionist called me when my room was ready and my luggage were already in the room. They also provided a map and marked the nearby attractions, gave directions how to go there and back to hotel. Except for the building slightly obstructing the view of the Opera House, the room I got has perfect view of harbour bridge and opera house which makes me hard to leave my room. All I can say is wow!!! This was an exceptional hotel experience. The concierge and general staff are very prompt and professional, the room was absolutely divine and the food was fantastic. We stayed in the Governor Suite for two nights and by the end of our stay we didn't want to leave. The room was truly luxurious - stunning views of the harbour bridge and opera house, walk in wardrobes, enormous bathroom with spa, second toilet at entrance and so much space in the living area. All the finishing touches made this a stay we will remember! Wonderful. The most comfortable bed. Not quite so in love with the pillows but seriously above average. Breakfast was great. Room comfort including electric blind control was great. Power points were adequate. Needed more horizontal spaces for the suitcases. Loved the staff. Loved the staff. Loved the staff and the breakfast and the restaurants. I hope to return. No where else will be good enough. This was a real gem. The moment I walked in, the staff let me know that I was important and that they wanted my stay in Sydney to be enjoyable. The concierge took the time to quickly show me a map of local interests. Bathroom - clean and spacious, bedroom - clean and spacious, power points - many. It really annoys me when I have to hunt for a power point for the laptop/phone charger/ tablet... Tea/coffee available. Somewhere to put two suitcases. How many times do hotel rooms have a place for one suitcase but two people have two suitcases? I was staying in one of the less expensive rooms but would not know it. I had an American guest with me and she and I had a grand time in this hotel. We dined at the hotel and were very happy. Both of us have travelled extensively in Asia but the Sydney Intercontinental was a match for any of the best hotels in Tokyo, Bangkok or Singapore, etc. Well done management, well done staff. I am looking forward to the next time I stay there. 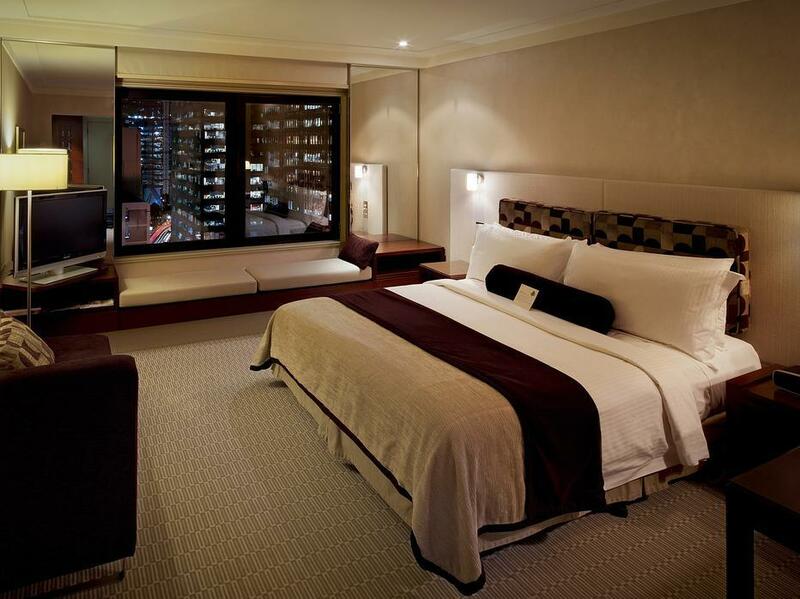 The hotel is well located and is within 3 mins walk to the Circular quay station and ferry pier. Transportation is very convenience with bus, underground and ferry all within short walking distance. Staff are professional and friendly. Overall hotel facilities is great. The front desk staff provide valuable travel information and made several good suggestions. Good staff Service. Location. Great view! Hotel is situated in a great location with easy access to amenities and places of interested. Staffs provide great services and the room is spacious. The view i have gotten for my room is amazing. The spread for the daily buffet breakfast is good for a king. Overall, this is a hotel that i would recommend to my fellow colleagues and friends when travelling to Sydney. The food selection. for breakfast at the Opera Cafe was something that we had to swallow to relieve hunger rather than to enjoy in this luxury environment. Passages between tables were almost impassable for relatively slim people like me. The TV set at my room was one from the previous century. It is the hotel name only with no substance at all. If you're wanting to part of the action at Circular Quay this is the hotel to stay at..... a short walk down the hill and your in the heart of the action. A quick ferry ride and you're in Darling Harbour. There's plenty of restaurants, cafe's and shops down the road. The rooms we're spacious, the beds we're so comfortable it was like sleeping on a cloud. The bathrooms and decor we're a little dated... but you can't beat the views or the location. We simply walked out the door and down the hill to the Cruise Terminal.... so easy. Great stay. Great hotel. I will be back next trip.